Cheerivo, a multinational team of technology enthusiasts known for their range of electronic accessories, has just announced the launch of their new home automation brand REIDEA. This new brand is now offering its inaugural product Healing Rose Essential Oil Diffuser in the United States, United Kingdom, France, and Germany. Cheerivo is pleased to announce the official launch of their new brand REIDEA. Founded in 2015, Cheerivo is a multinational team of technology experts that have already delivered high-quality cell phone cases and keyboards through their popular brand Case4fun. The new brand REIDEA will be dedicated to home automation, and its maiden product Healing Rose Essential Oil Diffuser is now selling in the United States, United Kingdom, France, and Germany via Amazon. Cheerivo operates with a mission to be the world’s favorite destination for discovering great value and unique selection by delivering state-of-the-art products. Their efficient customer support ensures the best value and service for their customers. All their products are backed by the most trusted quality certifications including FCC, ISO, and SGS. 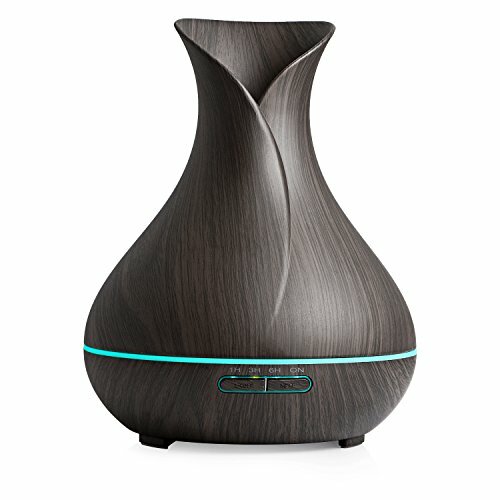 REIDEA Healing Rose Essential Oil Diffuser comes with a wood grain design, and infuses lovely fragrance and bring tranquilizing atmosphere to the room. This product is just perfect for relieving stress and creating a comfortable and relaxed environment for the users.